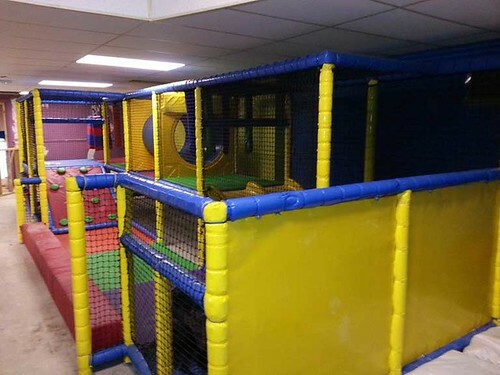 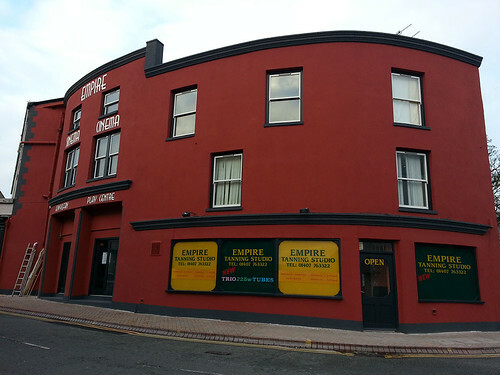 The existing Empire was transformed with the complete internal modernisation of its existing cinema and the construction of a new state of the art children’s play centre. 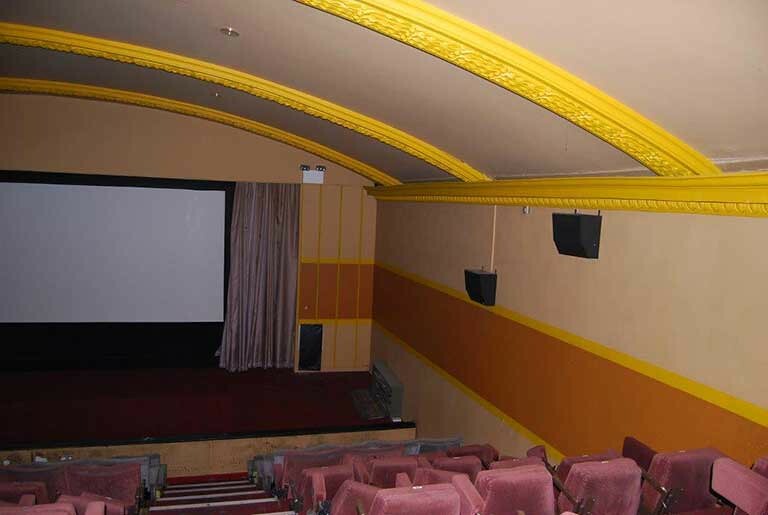 Works included new heating systems, new offices and all works associated with the cinema. Externally the entire building was rendered and painted. This was a £350,000 renovation of an iconic building within the town of Holyhead. 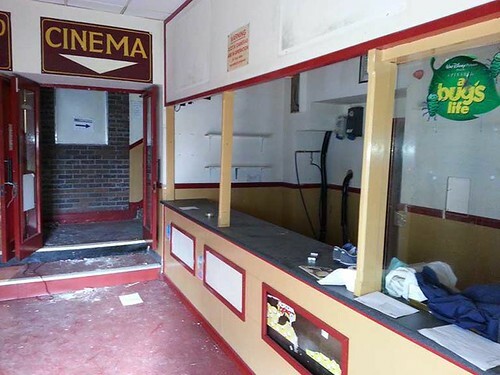 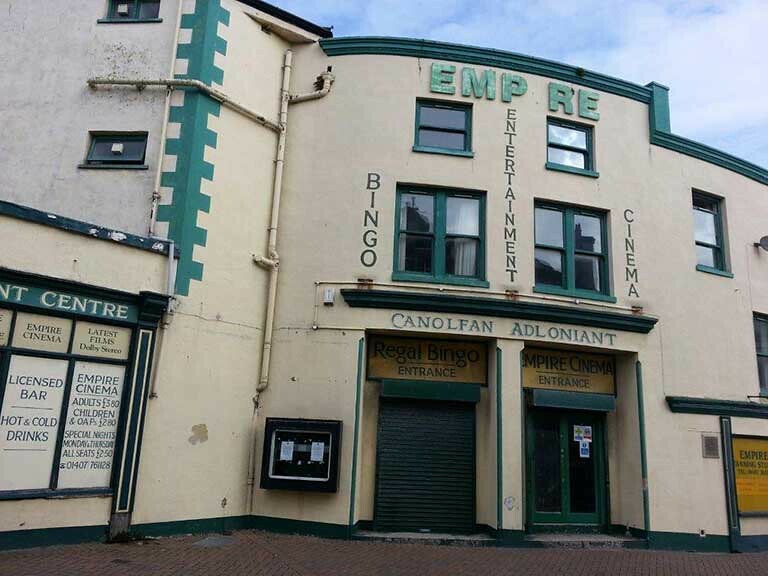 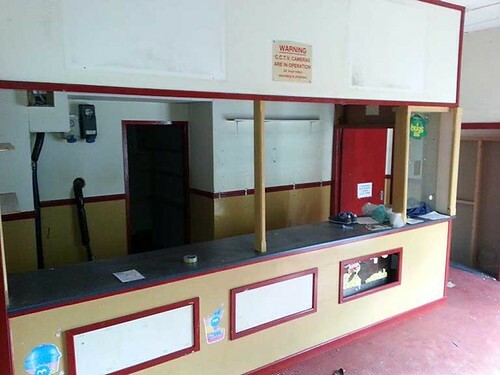 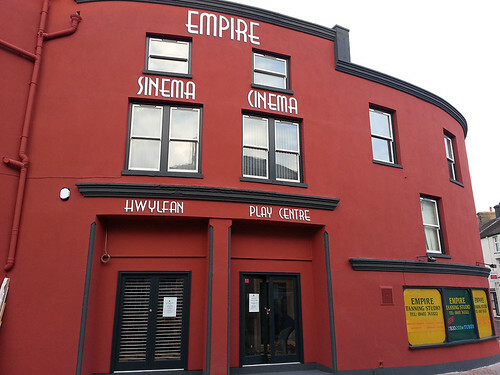 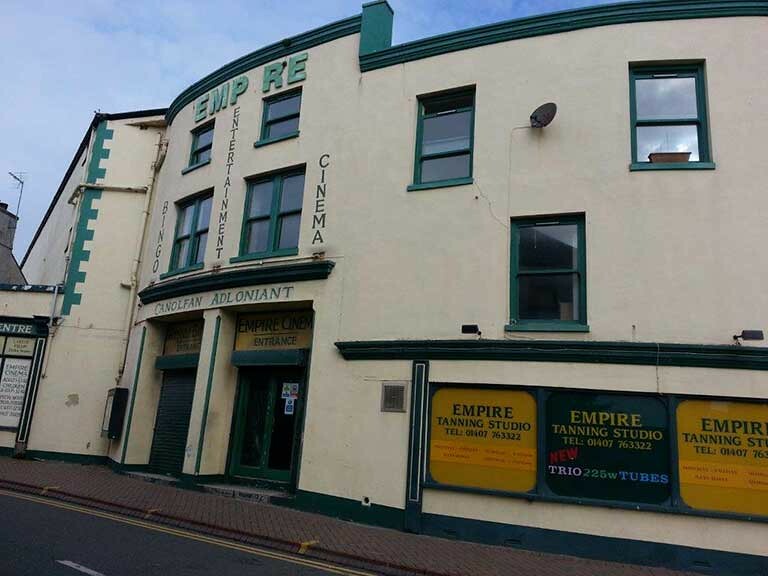 Holyhead Town Council secured grant funding to completely modernise the Empire Cinema which is now bringing much needed visitors to the town. 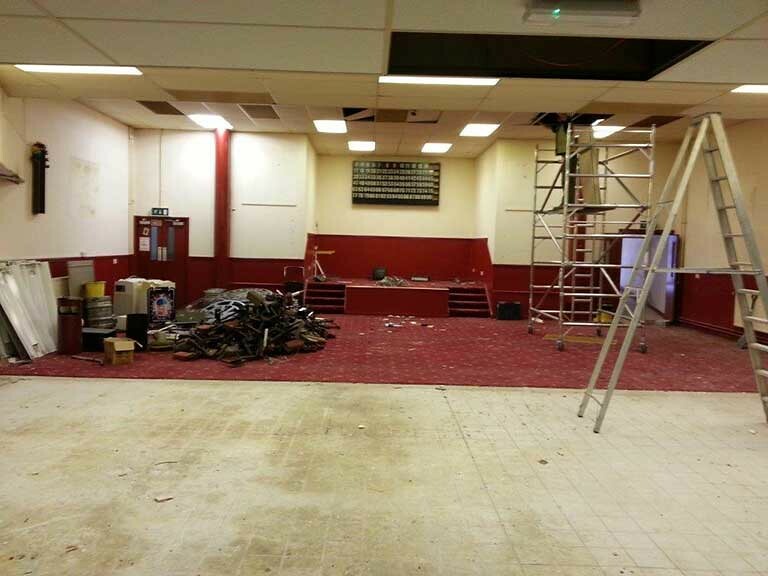 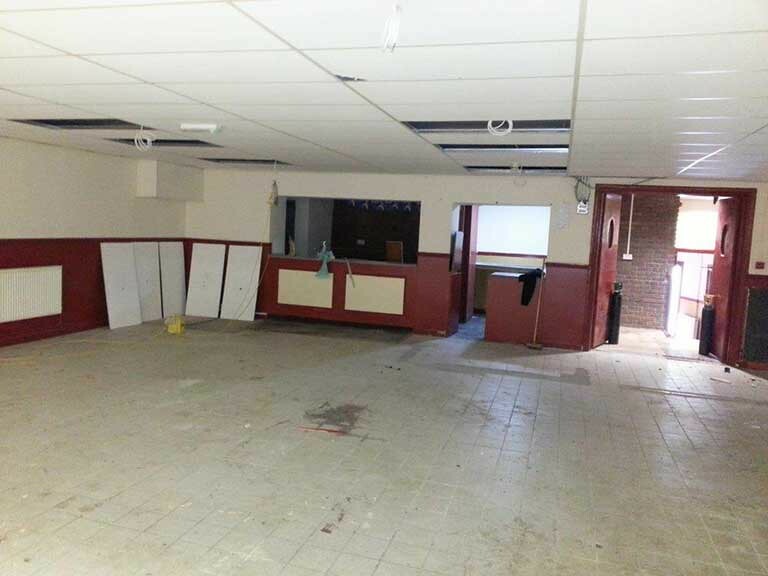 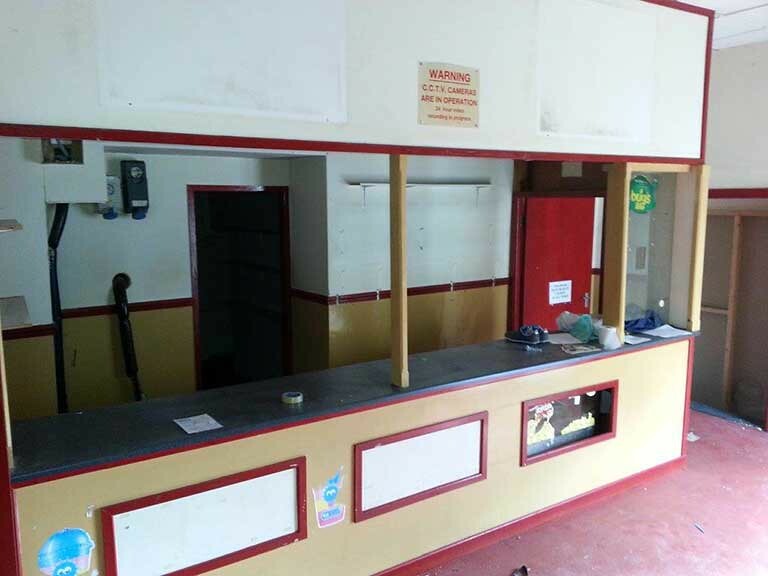 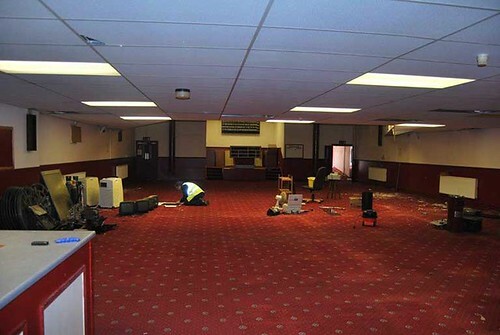 Our works comprised of fully removing all the cinema seating, flooring and projection equipment and renewing all with brand new. 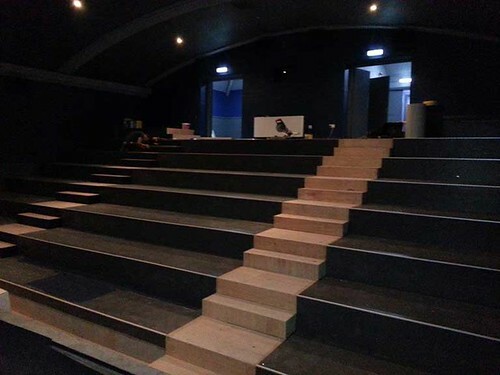 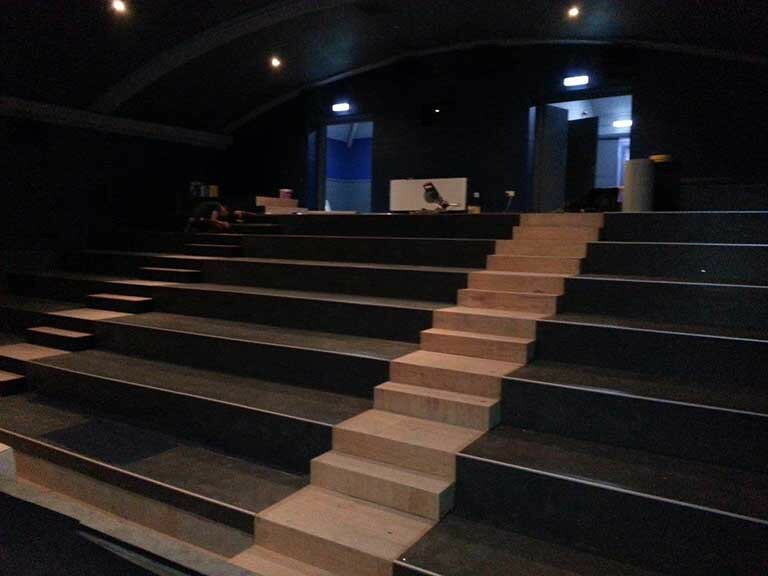 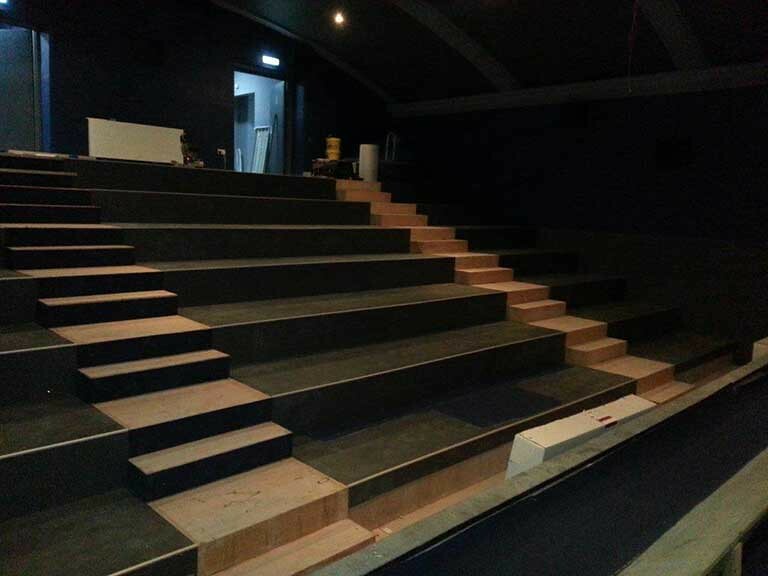 The seating has been specially brought in from France, while a new state of the art modern sound and projection booth will bring this cinema fully up to date and be able to show the latest releases. 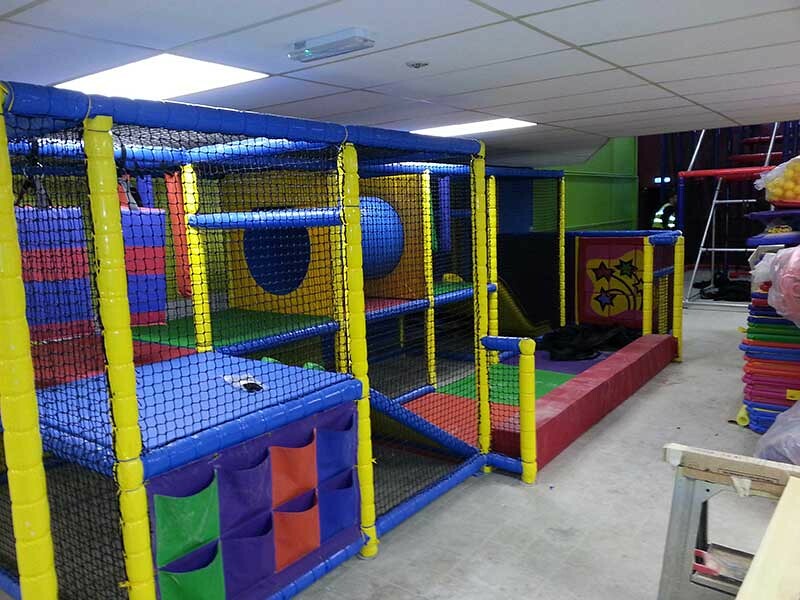 DU Construction fully renovated all toilets and all walls and ceilings were painted giving the place a complete makeover. 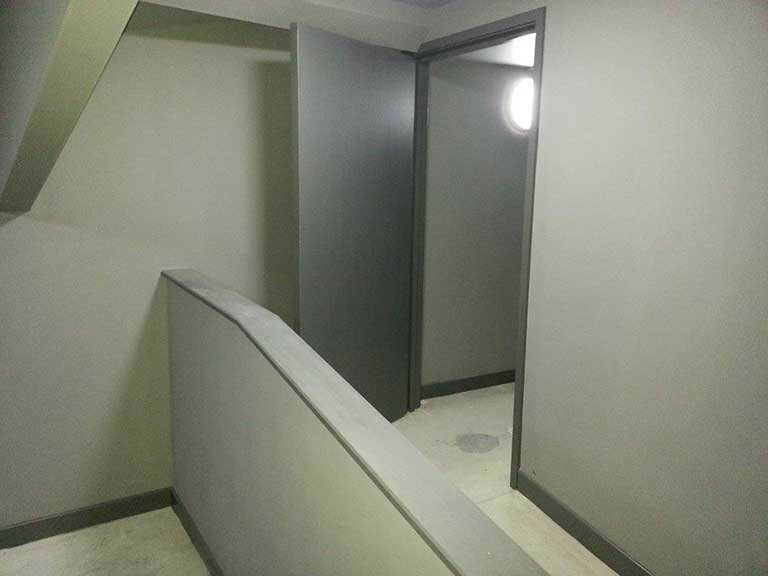 A new lift is was installed enabling disabled guests to use the facility, something which was impossible before the improvements. 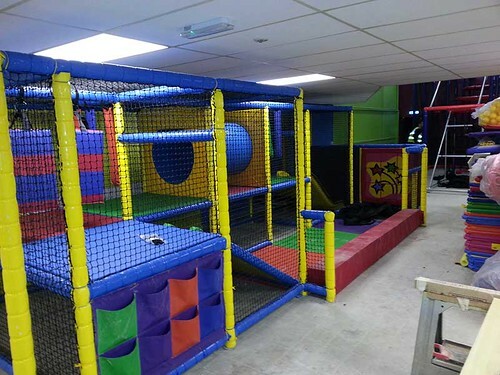 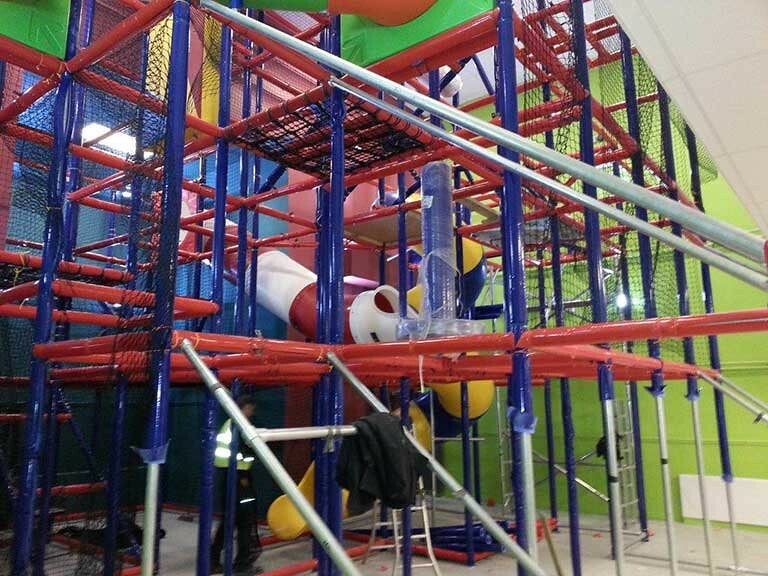 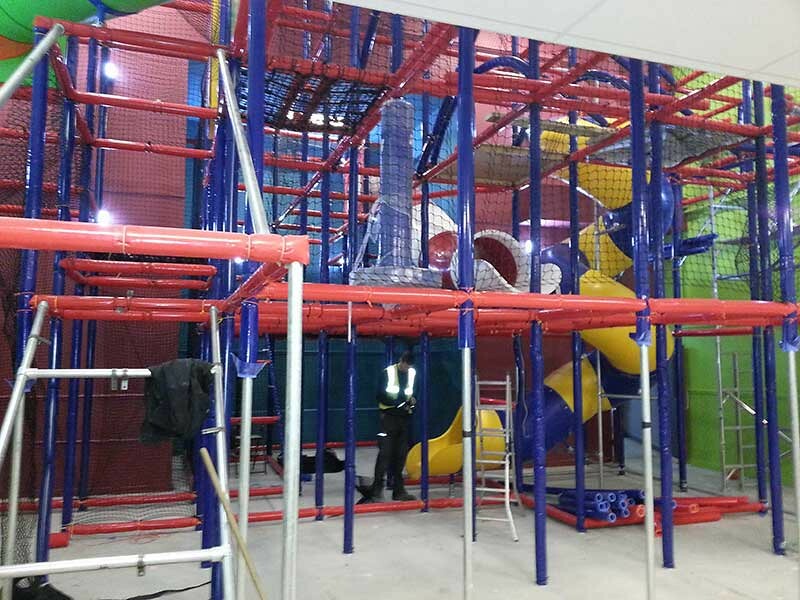 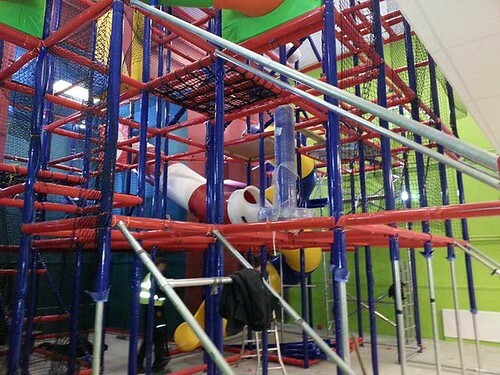 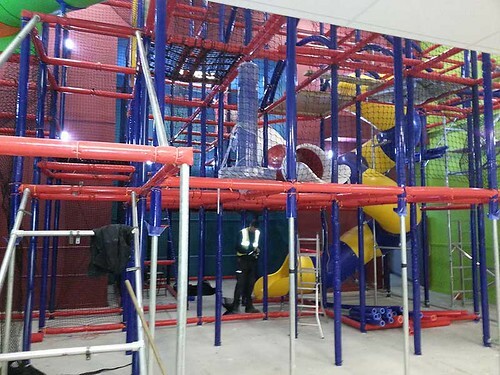 On ground floor the former Bingo room has been transformed into a modern kids play centre with 8m high slides, adventure area and quazer room which will be a big hit with the children. 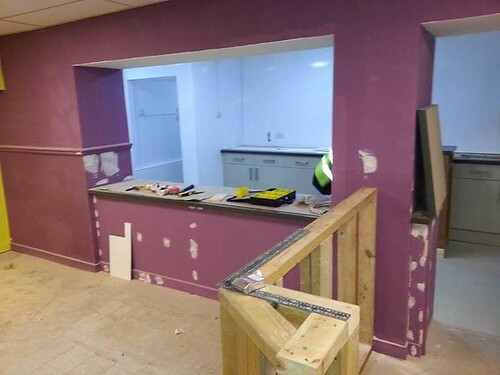 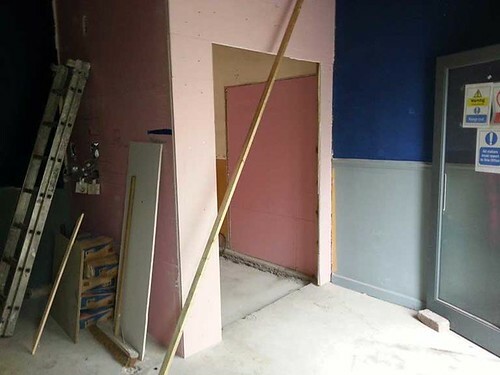 Within this area a new café and seating area for adults has been formed together with a new kitchen.